A vacuum chamber and pump allow you to create a vacuum environment suitable for scientific experiments and industrial processes. However, this can cost you as much as $300 if you purchase a new one. But, don’t fret! You can create your very own vacuum chamber and pump at minimal cost and at the comfort of your own home with ease. 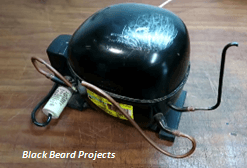 If you have an old fridge compressor covered in dust and an unused steel pot lying around, then you already have the main components for this. The compressor will act as the pump which will remove gas from the chamber, which is mainly the steel pot, creating a vacuum that can be useful in resin and plaster degassing, wood stabilization, etc. However, it takes time and effort to create the DIY vacuum chamber and pump. But, if done precisely, then it is expected that the machine will work perfectly. 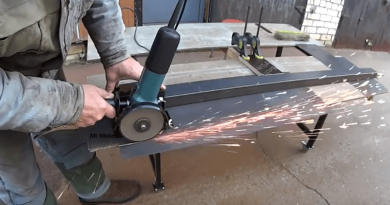 If you’re already pumped up to build this machine, watch this video first. 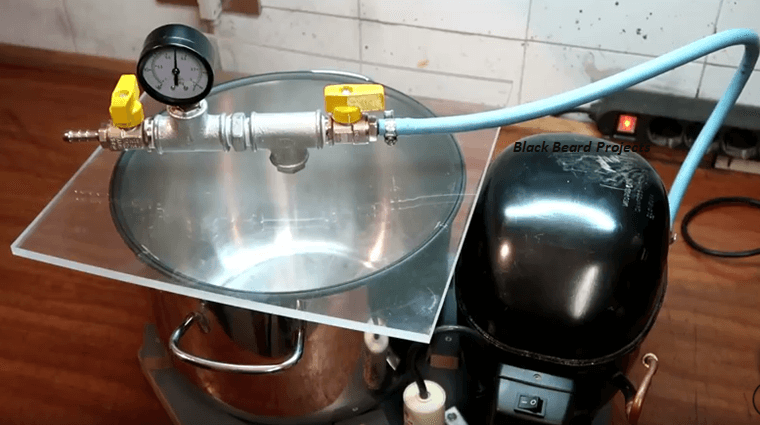 Move on to the Next Page video: DIY Vacuum Pump And Chamber. ← Make Your Own Inexpensive And Simple Wi-Fi Gun For Faster Internet Surfing.